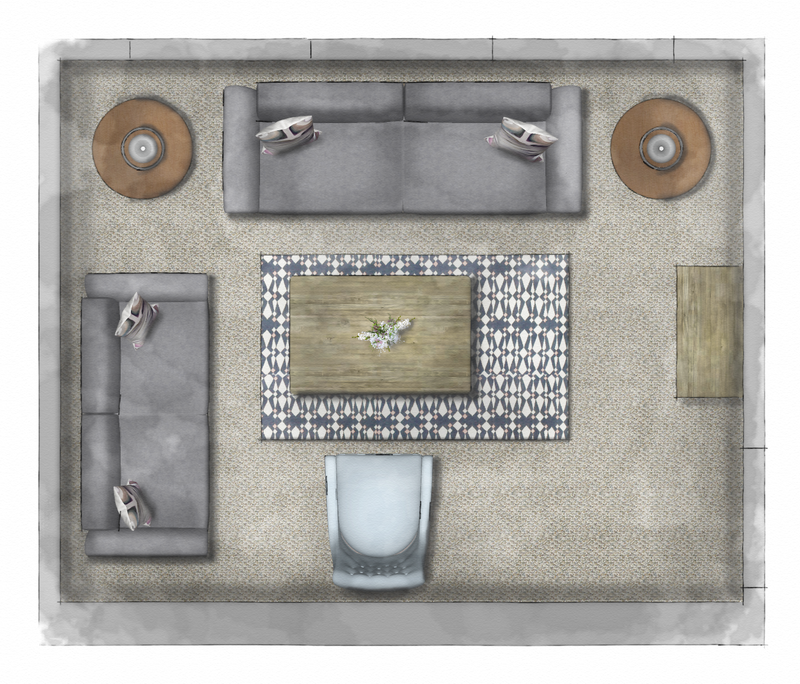 This week we launched a new SketchUp course on the SketchUp Hub, where we show you via HD video tutorials, how to add a 3D effect to your SketchUp floor plans and elevations. And THEN, transform them into watercolour illustrations. Imagine having a client meeting, where you whip out a floor plan as visually stunning as this?! And it’s STILL highly accurate, as it was created using real world dimensions. These whimsical wonders will be as unique as your designs, and I’ve no doubt that your clients will absolutely ADORE THEM. More to the point, can you imagine using these little beauties in your online and social media marketing? Yes, please! These would completely and utterly raise your website content/portfolio to a whole new level, huh? 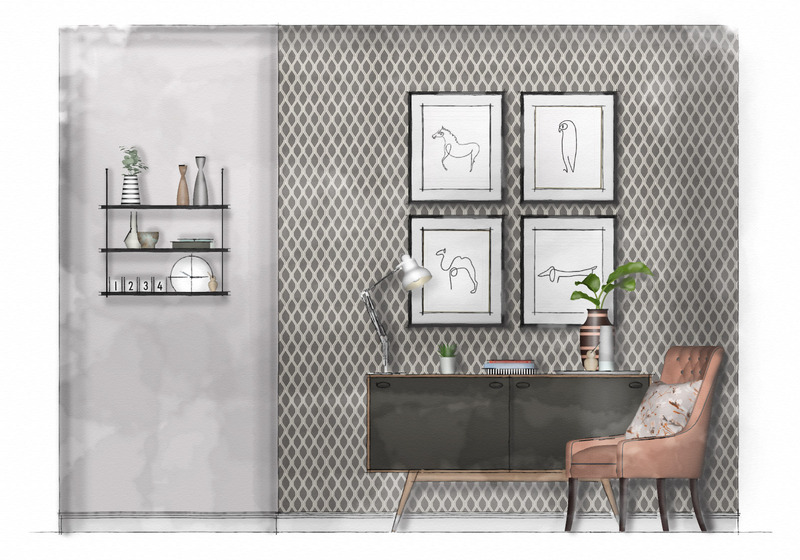 So, as an Interior Design professional or student, you must be ECSTATIC that we’ve created an online SketchUp course that shows you, step-by-step, how to achieve this look, for both floor plans and elevations. Find out more about this SketchUp course here! PSST! This course is FREE when you buy our SketchUp Bundle, or our SketchUp Student Bundle! Hurrah! Got a question about our SketchUp courses? Drop a comment below! 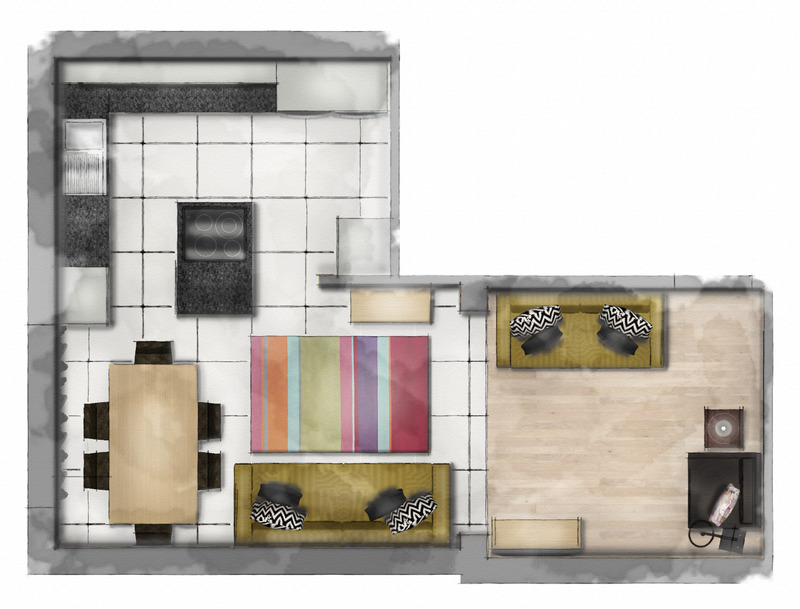 Check out our Pinterest board to see more of our rendered SketchUp floor plans and elevations!